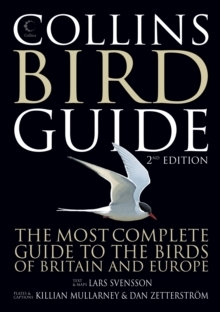 Following on from its hugely successful launch in 1999, Collins Bird Guide - the ultimate reference book for bird enthusiasts - now enters its second edition. With expanded text and additional colour illustrations, the second edition of the hugely successful Collins Bird Guide is a must for every birdwatcher. 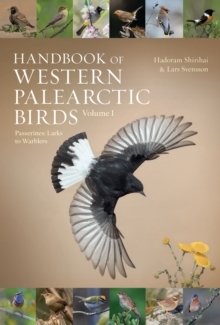 The book provides all the information needed to identify any species at any time of the year, covering size, habitat, range, identification and voice. 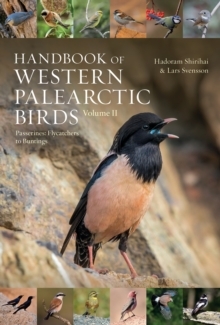 Accompanying every species entry is a distribution map and illustrations showing the species in all the major plumages (male, female, immature, in flight, at rest, feeding: whatever is important). In addition, each group of birds includes an introduction which covers the major problems involved in identifying or observing them: how to organise a sea watching trip, how to separate birds of prey in flight, which duck hybrids can be confused with which main species. These and many other common birdwatching questions are answered. 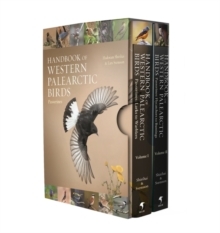 The combination of definitive text, up-to-date distribution maps and superb illustrations, all in a single volume, makes this book the ultimate field guide, essential on every bookshelf and birdwatching trip.